Wow! That’s quite a compliment from a mentor to whom Arthur’s staff turned for insight as we developed our program of care for people with dementia. 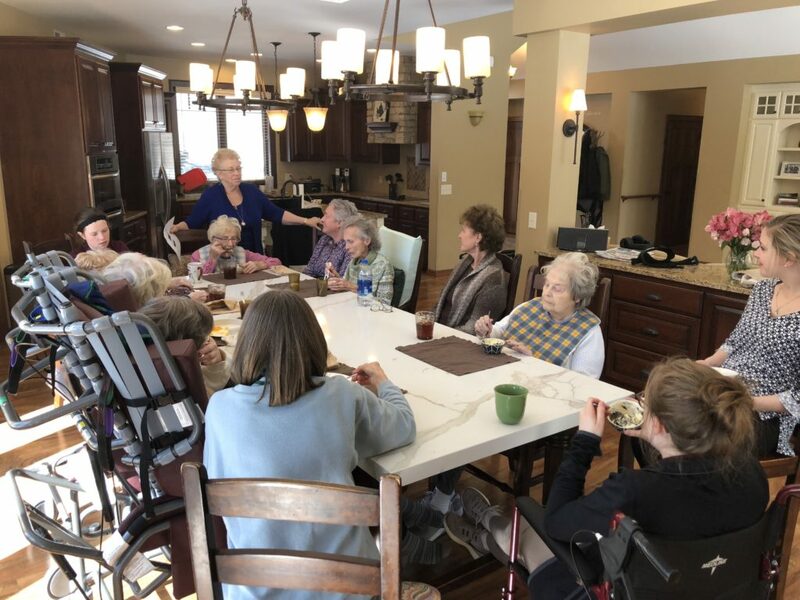 On her recent tour of Arthur’s Senior Care homes in Shoreview and Roseville, Minnesota, Judy was thrilled to see many of her core concepts being implemented. Arthur’s has the high staffing ratio that Judy recommends of two caregivers to just six clients in each home. 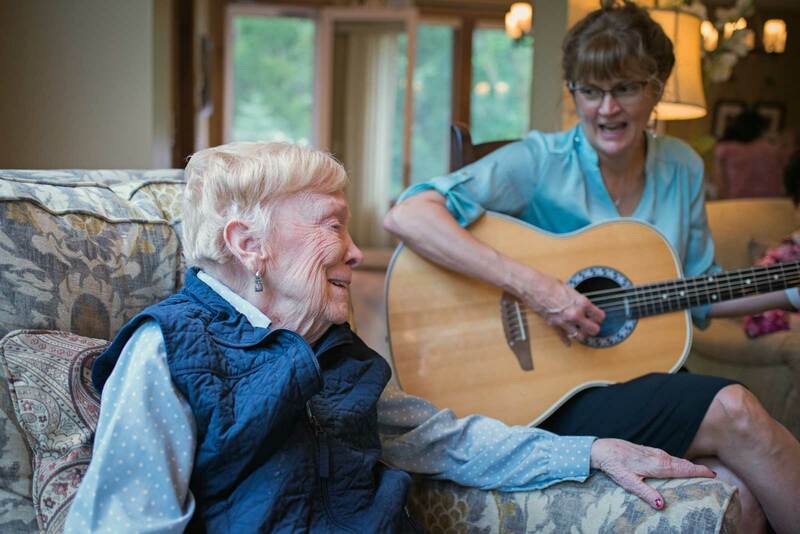 This high ratio of caregivers who are trained in specialized dementia care helps ensure that both emotional and physical needs are met, which is essential to quality of life for people with dementia. Judy’s deep understanding of the needs of people with dementia is rooted in her own mother’s experience. She tells the story of how her mother took a walk one day; that walk was characterized as an “elopement,” which was then considered to be part of a “behavior problem”. The solution was, in Judy’s words, “to medicate her into oblivion”. Judy’s concern and frustration with the difficulty of finding appropriate dementia care for her mother motivated her to develop a different approach to caring for people with dementia. I didn’t bother talking to the administrators. I talked to the front-line staff and asked them what worked and what didn’t. She went on to start her own specialized dementia care program and consulting business based on her observation that “unspoken and unmet needs are the underlying cause of moth challenging and aggressive behavior and the number one reason for all the rampant unnecessary hospitalizations and over-medication…robing our seniors of the dignity and quality of life they so deserve”. She advocated for high staffing ratios of no more than three clients per caregiver. Judy emphasizes helping clients continue to be involved in familiar life activities. In 2010, she received the Robert Wood Johnson Foundation Community Health Leaders Award for her efforts.